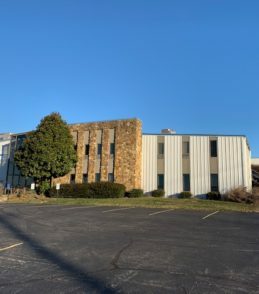 Well-located 4-building business park priced below $30.00/SF. 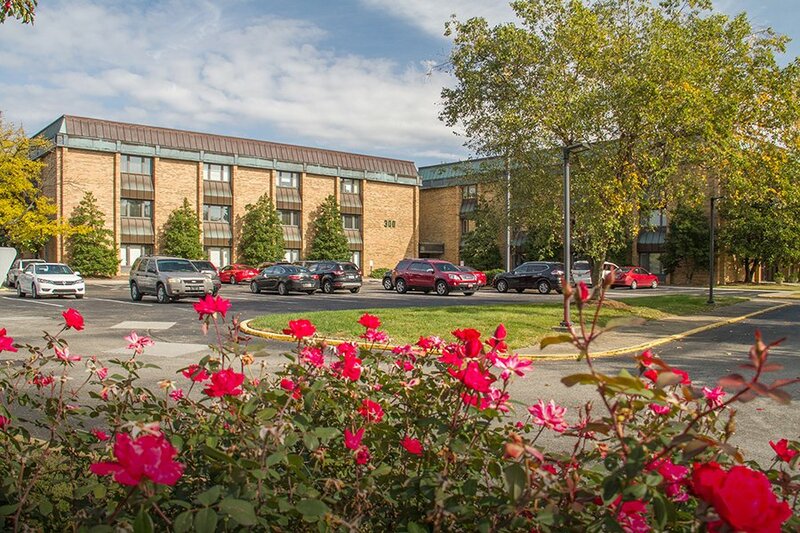 Addresses include 100, 200, 300 and 400 High Rise Drive in Louisville, KY. Great value add opportunity. Interstate frontage (I-65). Close to largest employers in State of Kentucky. Located on the Northeast corner of I-65 and Fern Valley Road.